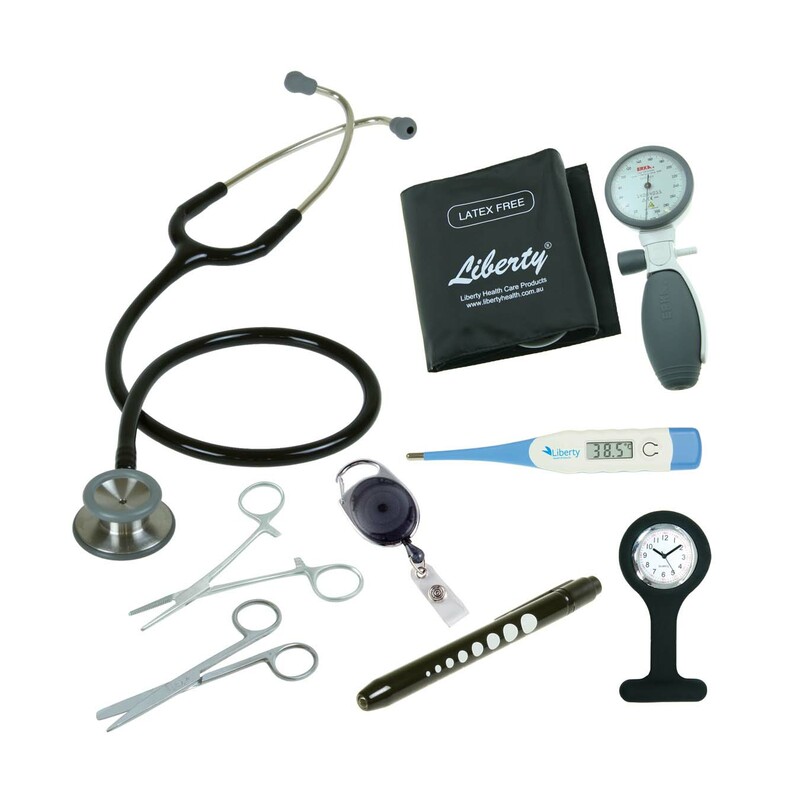 We will provide pricing based on the items required for each kit. 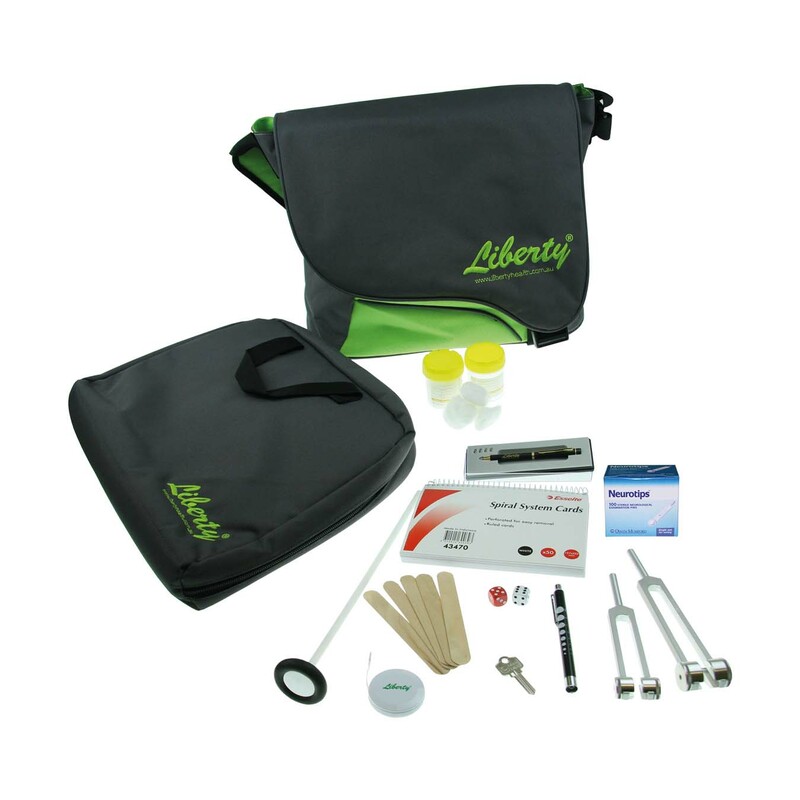 Please contact us for information on your local supplier of Liberty products. 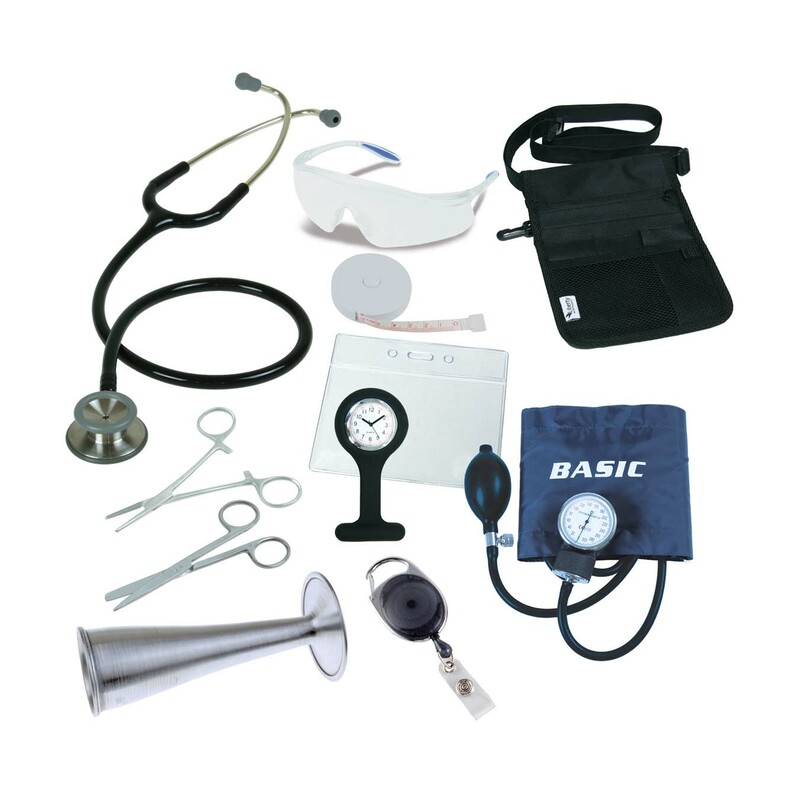 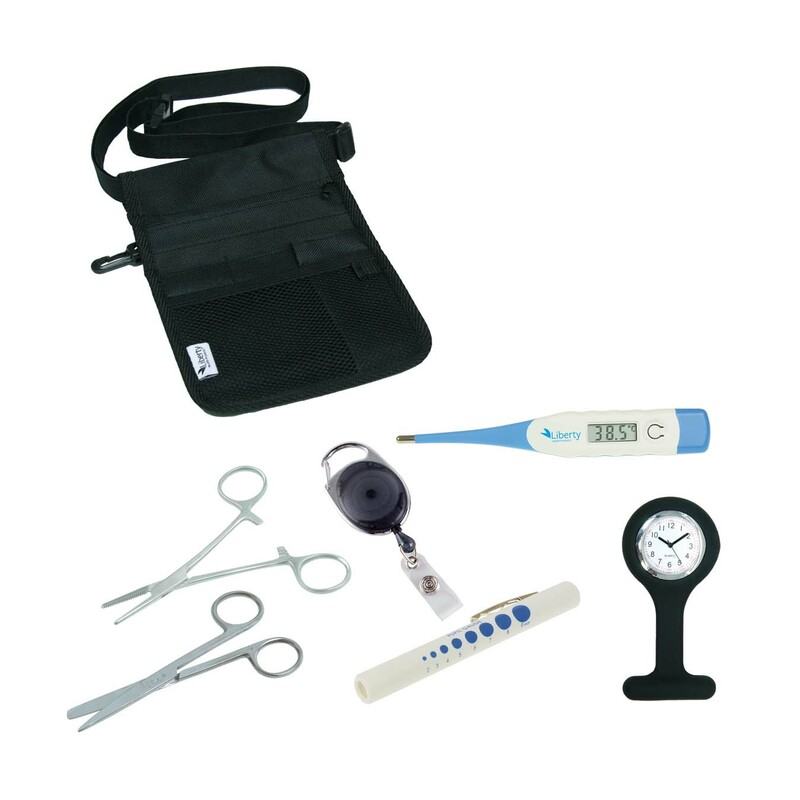 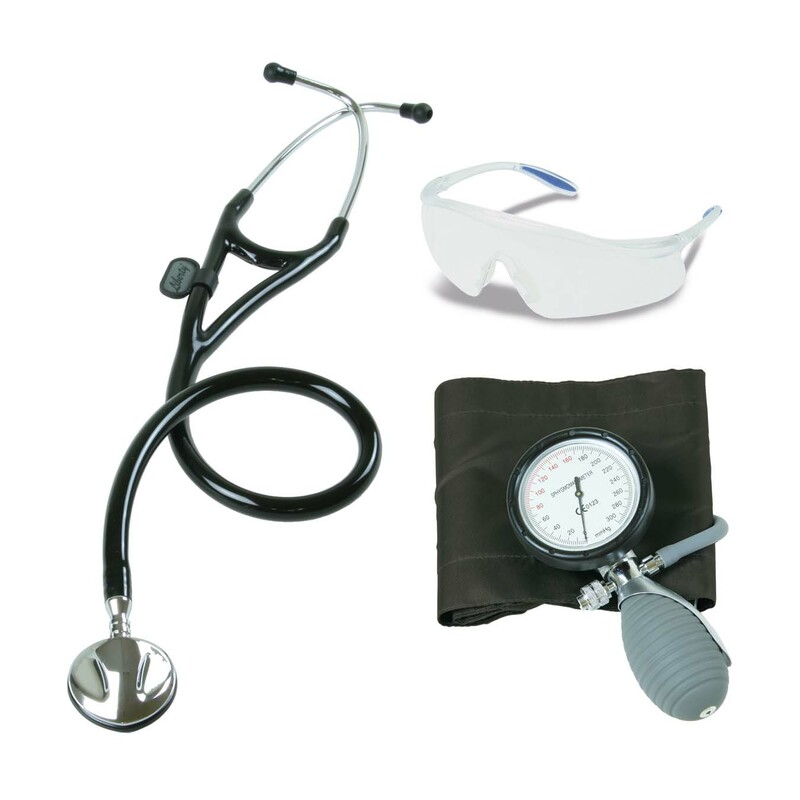 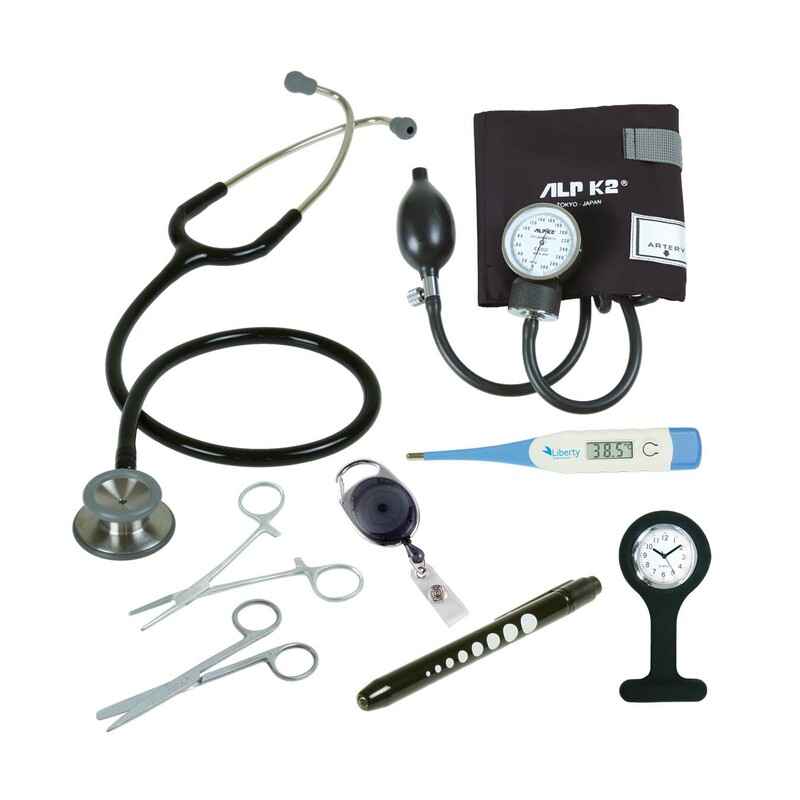 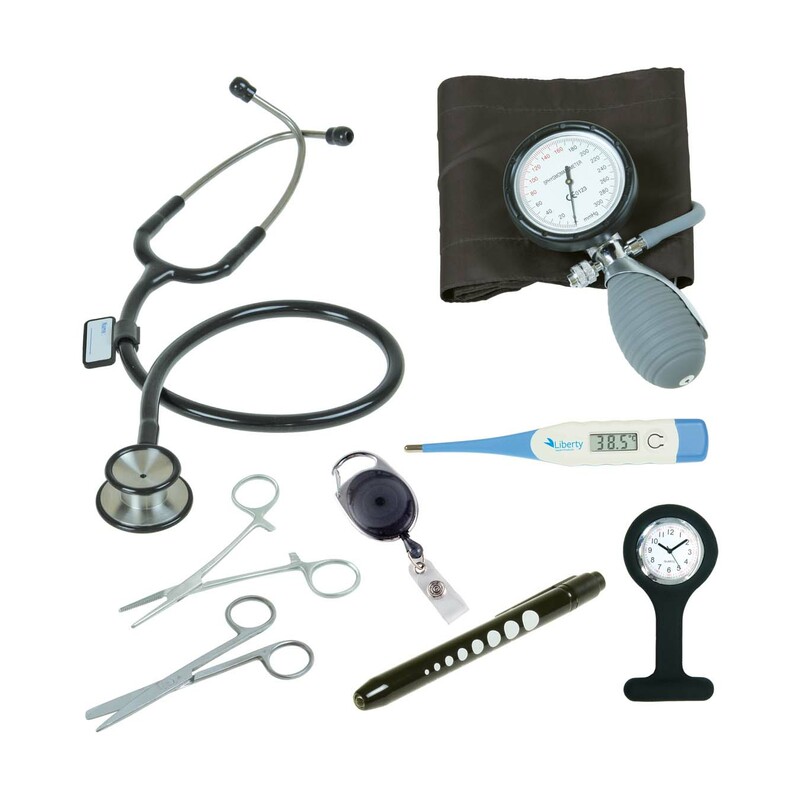 All equipment included in our kits are designed to meet university requirements for nursing students Australia wide. 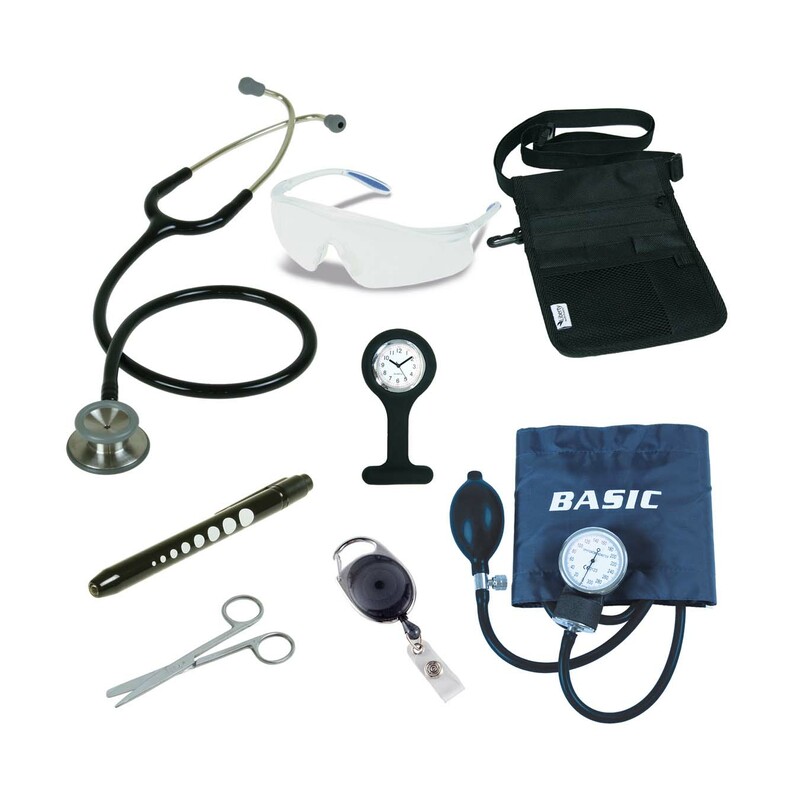 Nursing students and the general public can purchase kits direct from our Unikits online shop here. 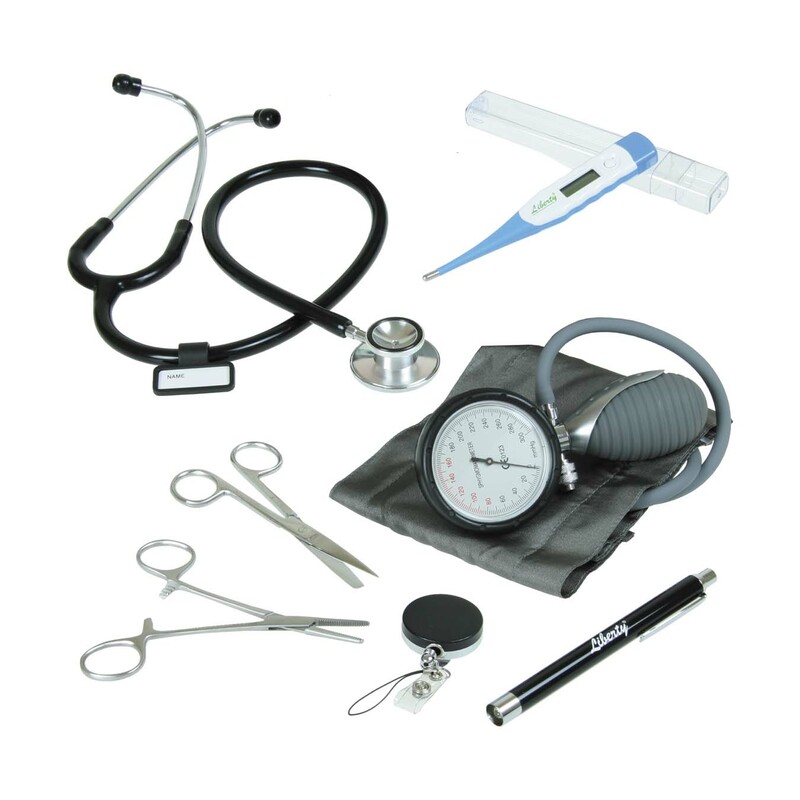 Institutions and wholesale customers, please use the ‘Product Enquiry’ form on this product page to request more information.